Hostelbookers.com is one of the most well know hostel booking sites. It’s Hostelworld’s basic competitor, and provides a list of Hostels around the world. You can search for destination, dates and prices and book online. Hostelbookers also guarantees to provide the lowest price on the web, so there’s no chance of losing any of your precious cash. 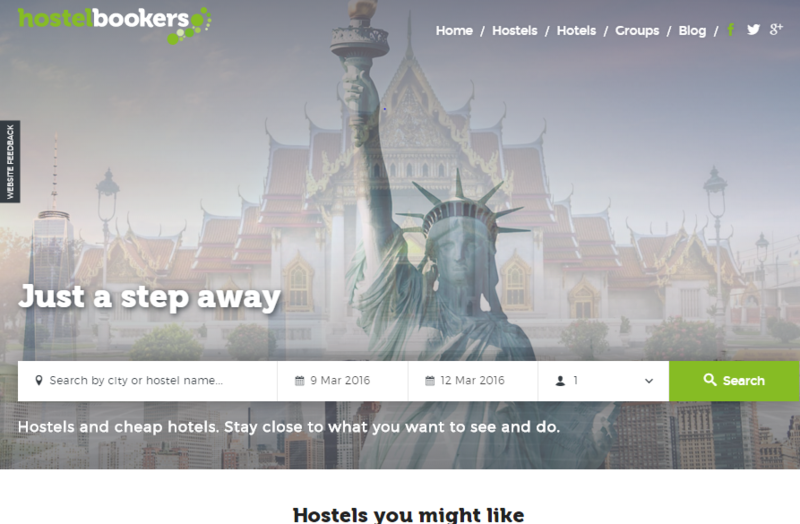 Hostelbookers.com was created for those wanting cheap, short term accommodation while on their travels. The detailed search engine means that you can find exactly what you’re looking for, at a reasonable price, too.